Three years ago, singer-songwriter Sherwood Lumsden rounded up the dads in his Preston Street neighbourhood to form a band. 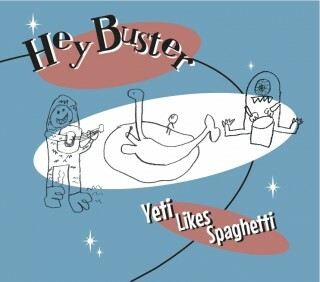 He knew Matt Young and Geoff Paisley for years before that — but he never knew their vocal talents until they started writing songs for their kids as the band Hey Buster. The new album features cover art by Sherwood Lumsden’s son, Thomas Slaughter, 7. Between the three dads — plus newest recruit Tom Stewart (Furnaceface, Slo’ Tom) — the band members have nine kids from the ages of two to 9. They write tunes for little ones without the preachy educational elements common to kids’ music. Their style hits somewhere between Junkyard Symphony and Robert Munsch with lyrics about family life that are observational and funny. 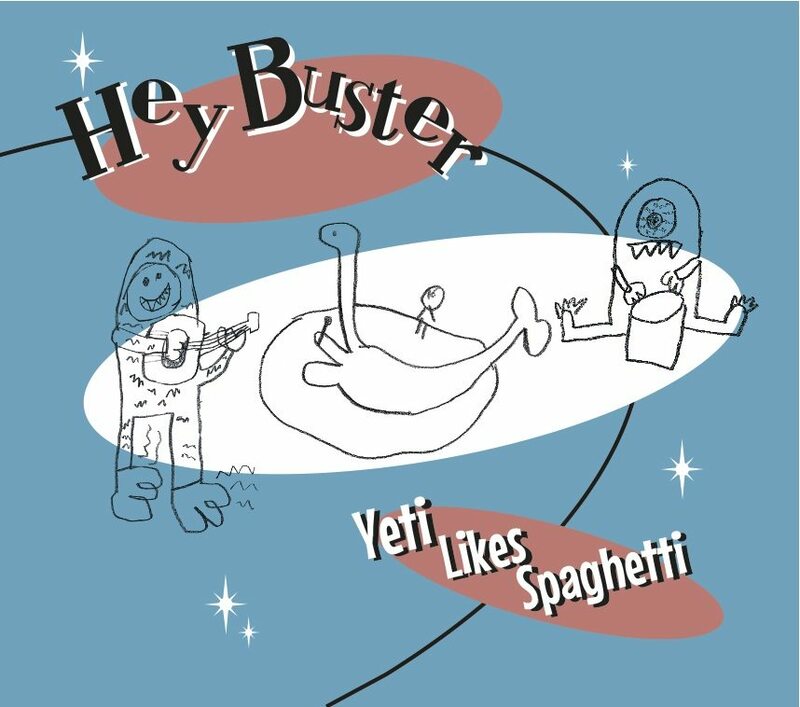 Hey Buster’s first album called Bing Bang Bong was released in 2010 and includes songs about poo, pee, pink eye, and getting lice.